The Federal Budget – what does it all mean? So, what did this year’s budget have to offer? With a federal election clearly in the wind, the budget contained a little bit of something for almost everyone. However, some of us will have to wait – not for the next parliamentary term, but the one after that – before we see some of the tangible benefits flowing through. Allowing people aged between 65 and 74 to make voluntary contributions super in the year after they cease working, without having to meet the work test. This will apply from 1 July 2019 and deserves a thumbs up. Increasing membership of self-managed super funds from four to six – again from 1 July 2019. This is probably not all that great as only a very small proportion of SMSFs have even three or four members. Moving to a three-year audit cycle for SMSFs with good record keeping and compliance history. This will commence from 1 July 2019 and should help to reduce red tape. The ability of younger people and those with less than $6,000 in super to opt-in for life insurance cover inside their super. This differs from the current system where they have to opt-out if they don’t want life cover. Some relief from the risk of breaching the concessional super contribution cap for people earning more than a combined $263,157 from more than one employer. 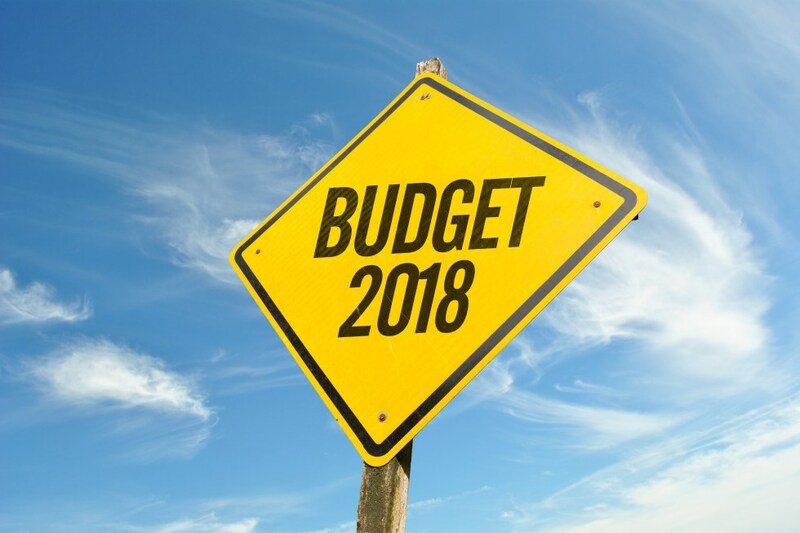 The budget also contained some immediate tax relief for low to middle-income earners with the introduction of a Low to Middle Income Earners Tax Offset of up to $530. This will apply from 1 July 2018 and will be paid as a lump sum at the end of the financial year once an income tax return has been lodged. There will be tax cuts across the board, however, significant changes, particularly for higher income earners, won’t come in to effect until 1 July 2024. On the good news front, the planned increase in the Medicare Levy that was due to come in from 1 July 2019 is no longer proceeding. The big winners from the budget were older Australians with considerable funds being directed to the delivery of residential and in-home aged care services. Also, the budget makes proposed changes to the Pension Work Bonus to take effect from 1 July 2019, which allows people to earn more from employment and self-employment in retirement without it affecting their age pension, and an expansion of the Pension Loans Scheme. The Pension Loans Scheme enables people to access a government-sponsored reverse mortgage scheme to top up their pension payments. And, for those who may be planning to head out onto the highways and byways of Australia at any time during the next 10 years, be prepared for some hold-ups. The budget included a $75 billion dollar spend on infrastructure including roads, rail, bridges and water. May 11, 2018 in Aged Care, Federal Budget, Insurance, Residential Property, Superannuation, Tax.